The Witcher 3: Enhanced Edition leaked through retailers, CD Projekt RED denies it as "error"
One of 2015's biggest critical successes might be getting a re-release, but that all depends on who you ask. Both French and Belgian retailers have listed The Witcher 3: Enhanced Edition on their websites for the Xbox One, PlayStation 4, and PC, hinting that more than one retailer couldn't have made the exact same mistake on the same day. It's not too far fetched of an idea either, considering the turnaround for enhanced ports these days is one year. However, asking developer CD Projekt RED about its existence will get you a full denial across the board. Just to cover all bases, the company's PR rep took to Twitter, Facebook, and the official forums to shoot the rumor down, claiming that it was an error the company was looking into. @IGN There's no Enhanced Edition of The Witcher 3: Wild Hunt that we are aware of, this is some kind of error that we will look into. The development side of video games is full of secrets, marketing contracts, media schedules and reveals playing behind the scenes, meaning gamers are going to take the denial with just as much salt as the rumor itself. We've seen plenty of leaks in recent years that have proven to be true after a denial, so only time will tell if this proves to be one of them. Of course, CD Projekt RED has gone "scorched Earth" mode on this rumor, countering it wherever it appears. It might realize the suspicion and is trying to beat back a false rumor before it can really take off. 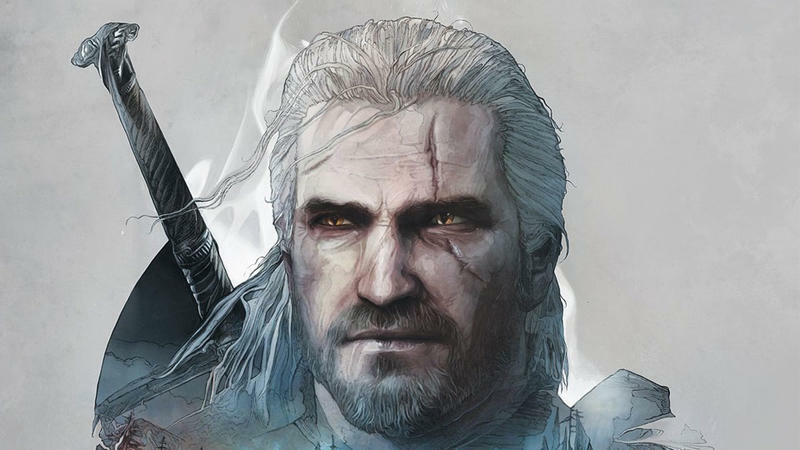 If there was such an Enhanced Edition of The Witcher 3, though, what would it entail? The game is already about as grandiose as it can be. What needs to be improved?